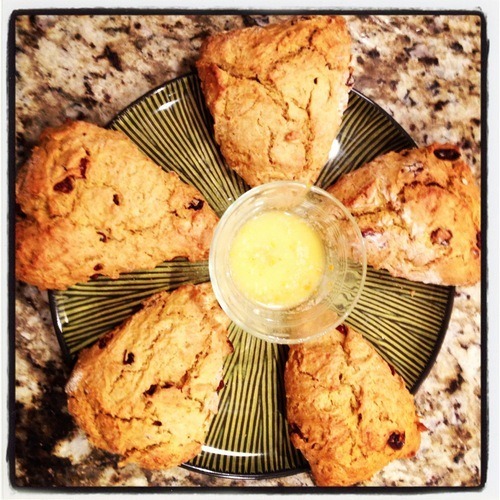 I had to share the recipe for these scones because I used them as a bribe to get my awesome friend Sarah to help me with the redesign of my blog. 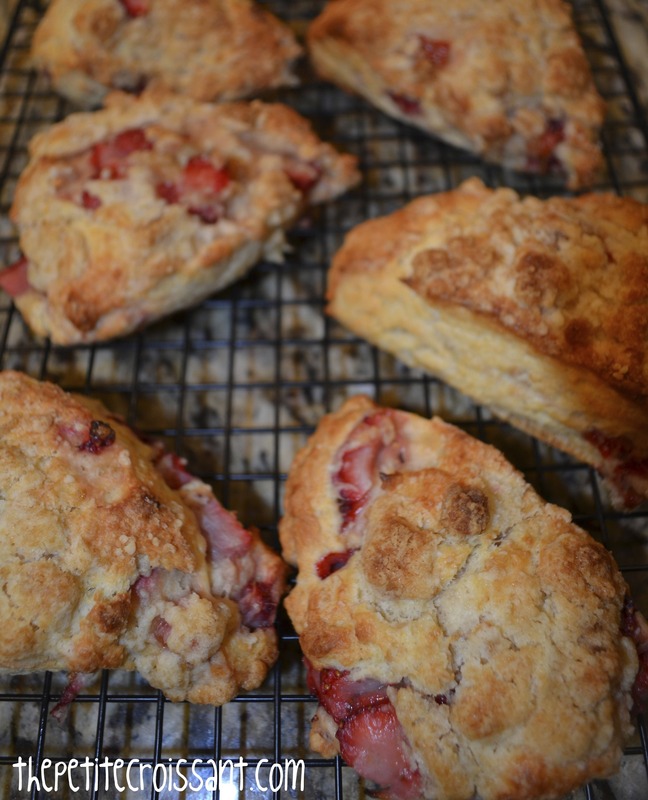 So, since these scones benefited all of my faithful readers by giving you a much better blog to look at, here is the recipe. And seriously, they’re delicious.